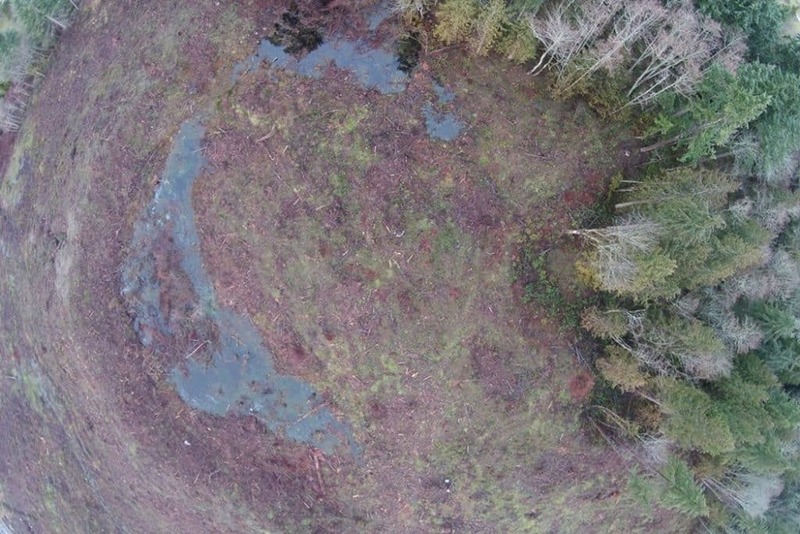 Dungeness Farms in Sequim was suffering from Class A Invasive aquatic plants within its non-tidally influenced conservation wetland. 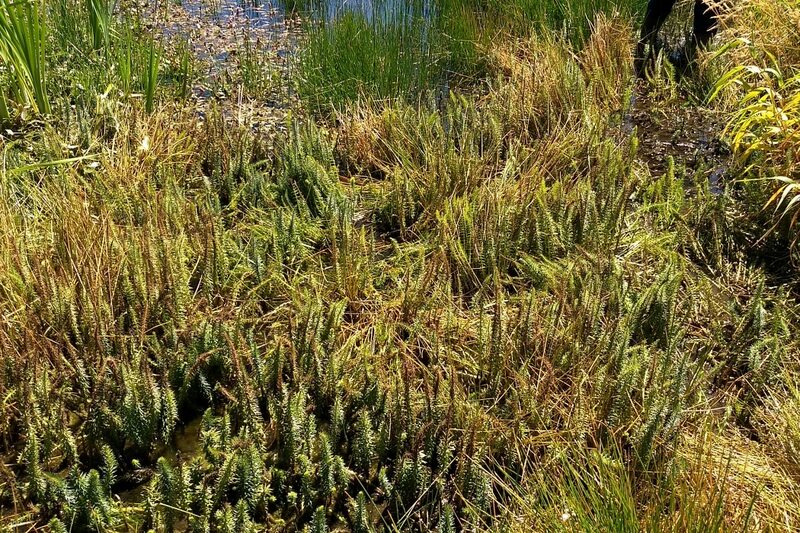 We treat the wetland three to four times per year to reduce presence of the invasive plants. 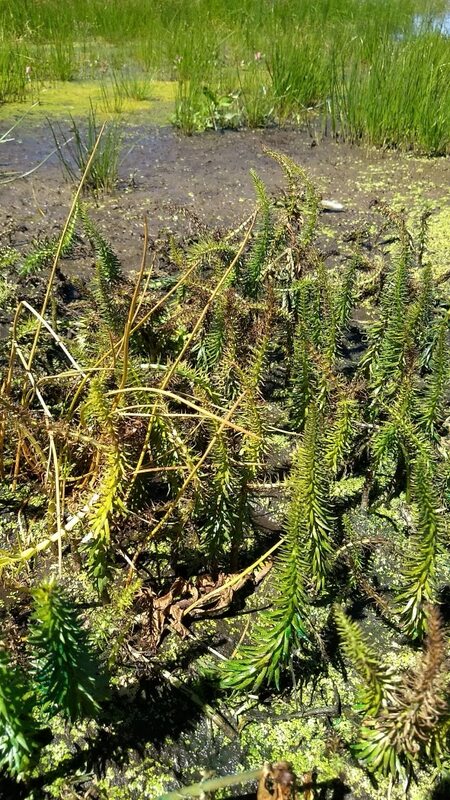 Spacing treatments helps avoid decaying plants from overly reducing dissolved oxygen levels in the aquatic portions of the wetland.